The Offshore Energy Fair took place in October in Amsterdam. The theme of the Wärtsilä booth was products and solutions for oil & gas, offshore wind and marine energy. Scroll down for a snapshot of the two successful days at the trade fair. During the fair, we took the opportunity to bring our business relations and other interested parties up to date with the latest offshore solutions, which optimise efficiency and minimise business risks. We did this by organising a presentation at our booth, seven times a day. Nice extra: Among the visitors who left their contact information at the Wärtsilä booth, we held a Prize Draw at the end of each day, and four lucky winners received a box of LEGO Technic Ocean Explorer! 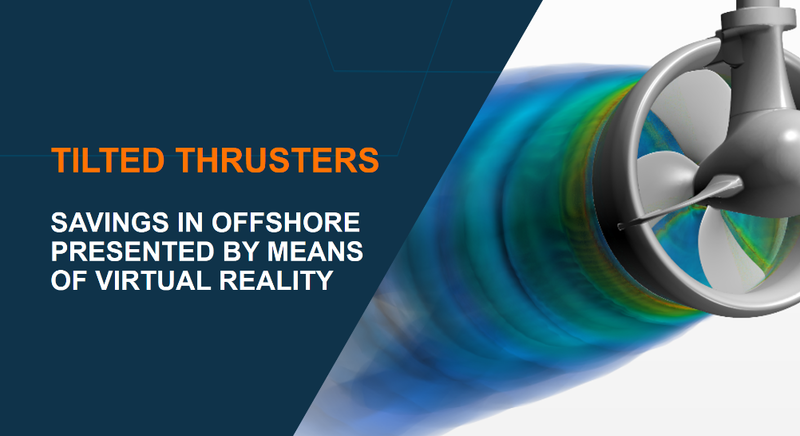 Tilted Thrusters, savings in offshore made visible with the help of Virtual Reality: a presentation by Norbert Bulten, Product Performance Manager at Wärtsilä. Guidance technology for Windfarms, working more safely and reducing costs thanks to technical innovation: a presentation by Sasha Heriot and David McKnight of Smart sensors and Optical Technologies at Guidance Marine. 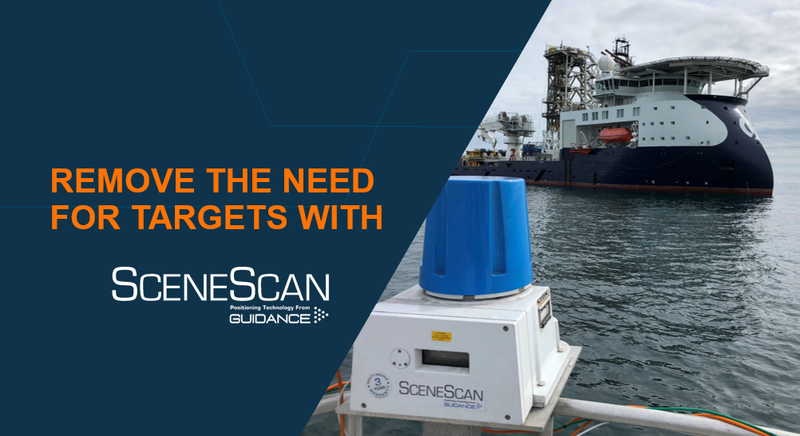 Launch of new product ‘SceneScan Monopole’, the first local laser reference sensor which needs no reflective targets: presentation by Sasha Heriot and David McKnight of Smart sensors and Optical Technologies at Guidance Marine. 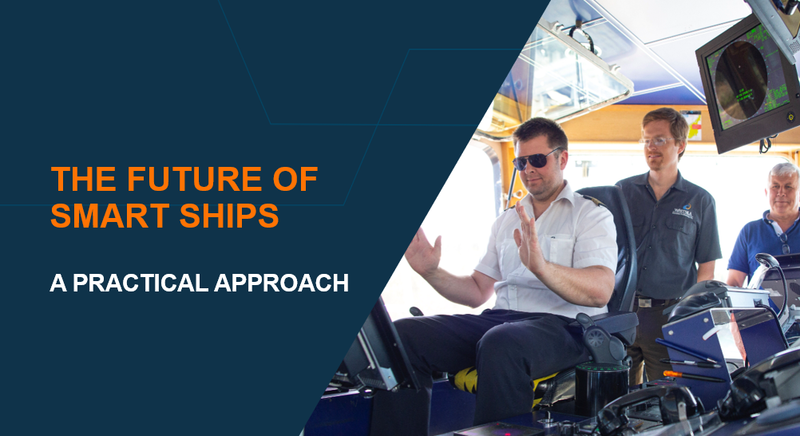 Smart controls / dynamic positioning for offshore energy: presentation by Dave Adams, Wärtsilä Houston and Jacob Wesenberg-Lund, Wärtsilä Danmark. Download the presentations at the bottom of the page! Sasha Heriot of Guidance Marine was one of the speakers at the fair. She explains: “Guidance was acquired by Wärtsilä about a year ago. We specialise in smart technology and smart sensors. For example, we have the right equipment to help ships moor neatly next to oil platforms. These applications are also useful for docking and even autodocking. Actually, our sensors are comparable to the parking sensors in your car. Do you have questions about our presentations at the fair or would you like to discuss these subjects a bit further? Did you miss our presentations? You can view the slides of the presentations at your leisure after leaving your contact details.